Maricopa County Sheriff’s Office Capt. 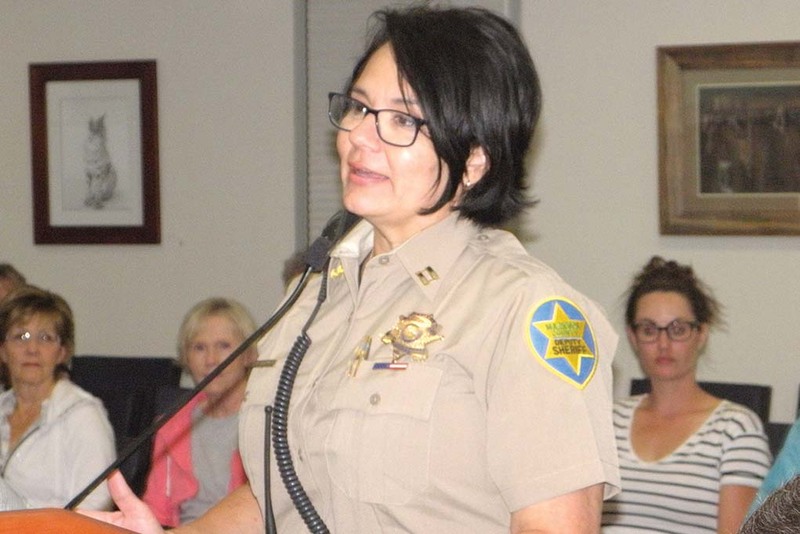 Kip Rustenburg announced during Monday night’s Call to the Public that she will be leaving Cave Creek to transfer to the Major Crimes Unit. She said this is her last week and Capt. Steve Bailey will be her replacement.